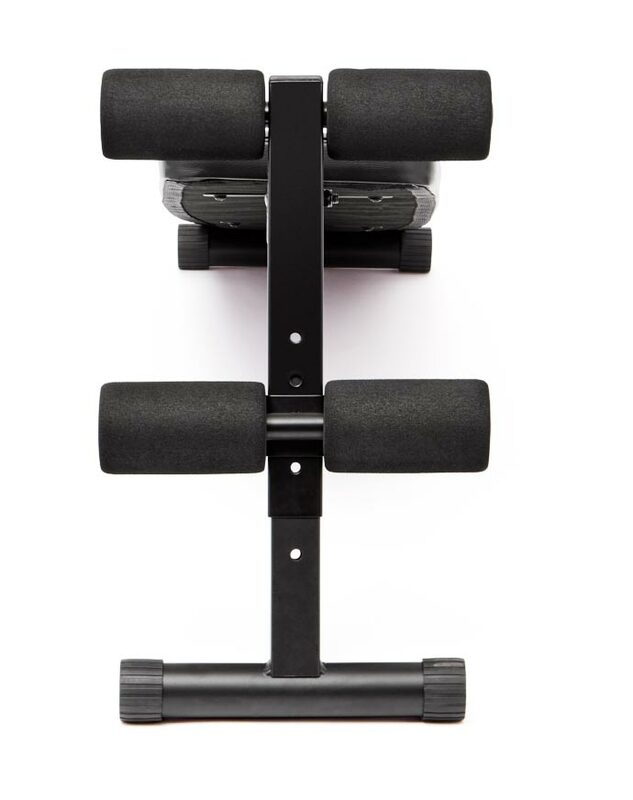 5-position adjustable foam rollers. Helps to strengthen core muscles. 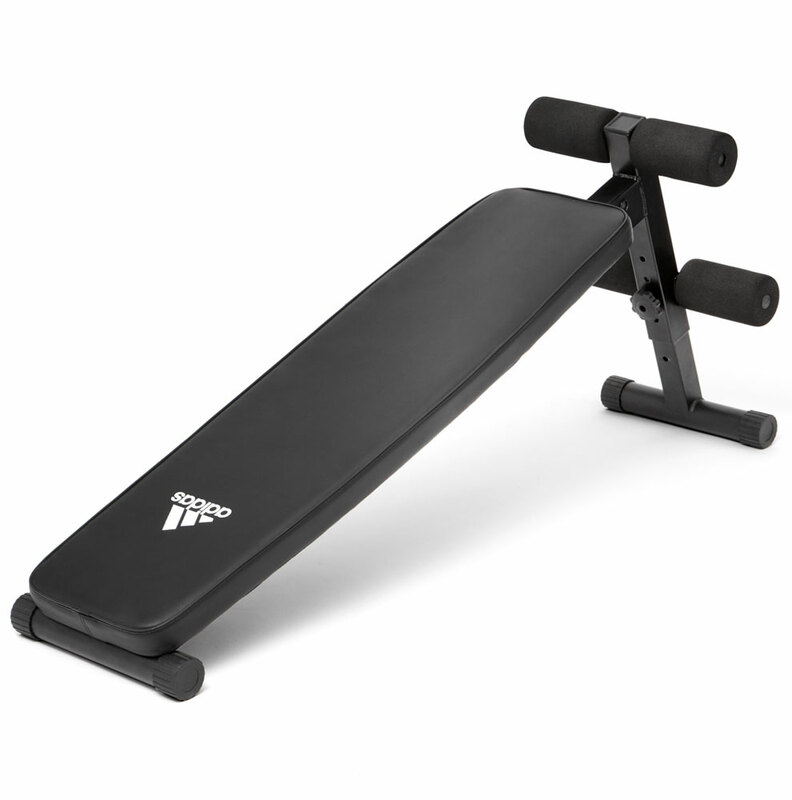 Sturdy frame design and easy assembly.Use medicine balls and dumbbells whilst using the bench to direct the burn.